Remy Skerjanz is a recent graduate of Spartanburg High School. 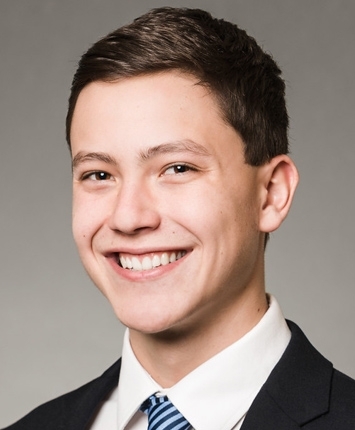 Before joining Spencer Hines Properties as our youngest agent, Remy was a true leader throughout his high school career. He was the President of the Spartanburg High School Money Club as well as Vice President of Service for the Tippers of Spartanburg Service Club. He served as Team Captain of his high school swim team which led him to three state championships. Remy is licensed in South Carolina and is looking forward to bringing a wholesome smile and excellent service to every client or customer. Remy is a Spartanburg native specializing in sales and foreclosures. His hobbies include hunting, fishing, skiing, and traveling.